Designed for extreme light gathering, this scope line features Grade A Japanese glass lenses coated with the exclusive Microlux ETE coatings developed to improve light transfer to the eyes for low-light shooting. Features include 1/4 MOA adjustments, side focus parallax adjustments from 10 meters to infinity, nitrogen filled and built-in sunshade. Waterproof, fogproof and shockproof. Large side wheel is optional on select 30mm models. Lifetime factory warranty. 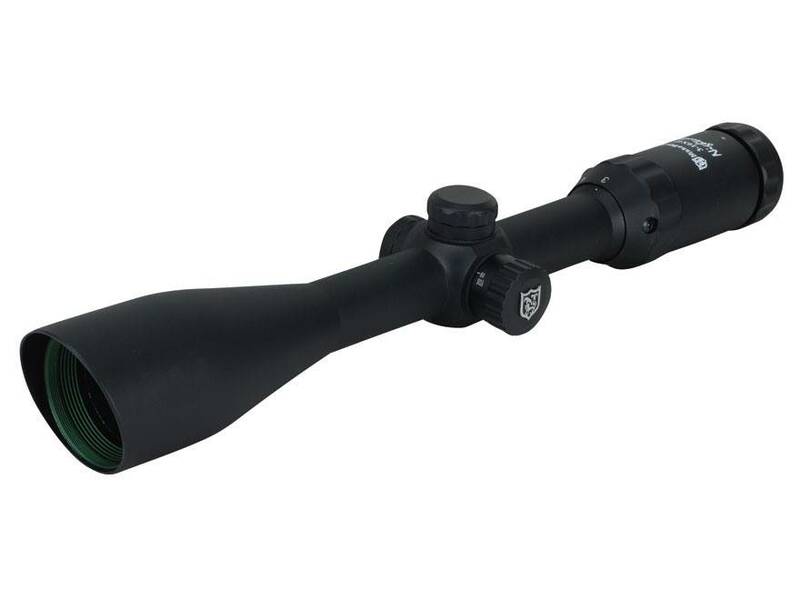 Nikko Stirling rifle scopes are rated for use on airguns.